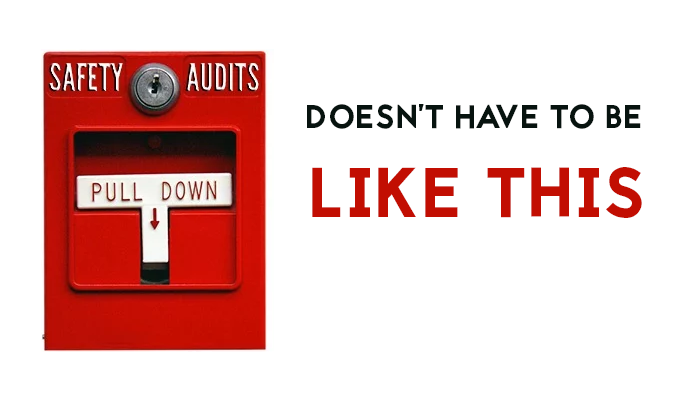 Ability to meet organization-specific KPIs related to safety goals. Being honest about mistakes is hard. It’s even harder to try and seek out mistakes you are making that you do not know you are making. 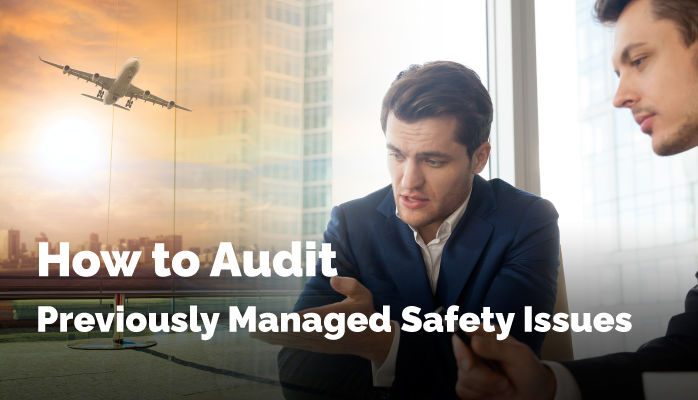 In aviation safety management systems (SMS), safety managers are tasked with actively exploring, understanding, and seeking out failures in the program in order to improve them. 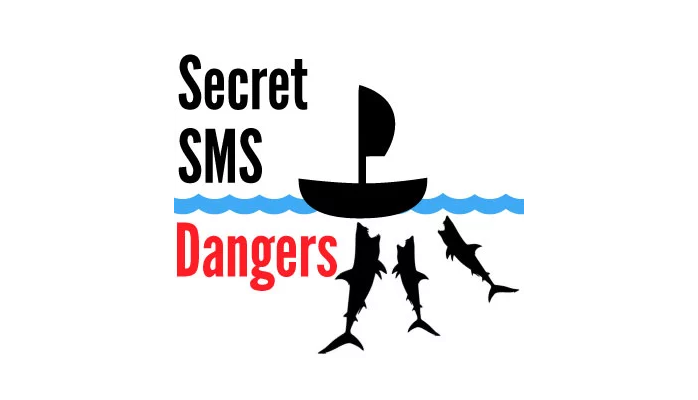 Even unknown failures are holes in the safety structure of the SMS. 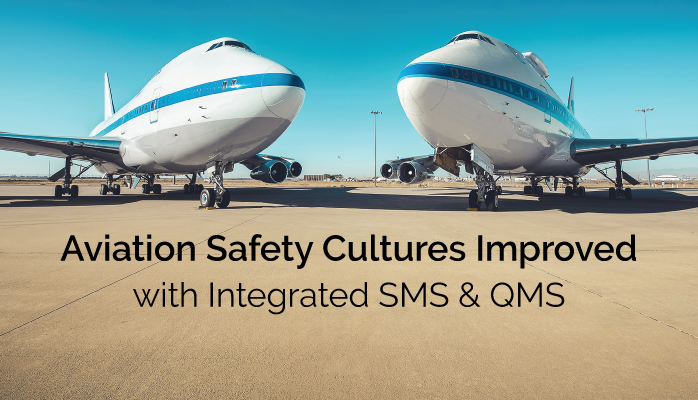 In many significant ways, the success of aviation SMS implementations depends on how honestly and thoroughly such failures are addressed. 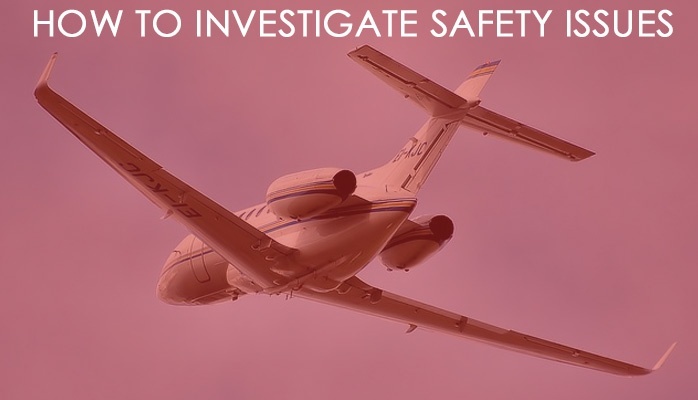 Aviation service providers never implement their required aviation safety management system (SMS) quickly. In most cases, it will take three to five years for a medium to large aviation service provider to completely implement their SMS. You may scrape by in the early stages by pencil-whipping SMS requirements into shape, but an SMS is more than policies and pretty, well-formatted aviation SMS manuals. 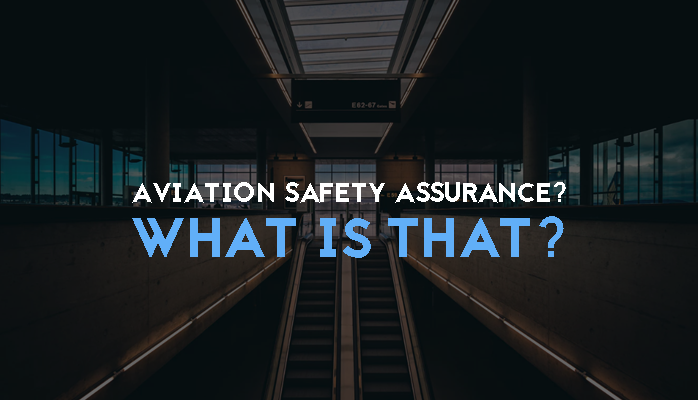 With all of this work, how will you ever make it to the safety assurance phase of your SMS? Aviation safety charts gather and present aviation safety management system (SMS) information to stakeholders. Stakeholders use this visually-rich information to make informed, fact-based decisions about the SMS and organizational performance. A popular idiom is "A picture can speak a thousand words." 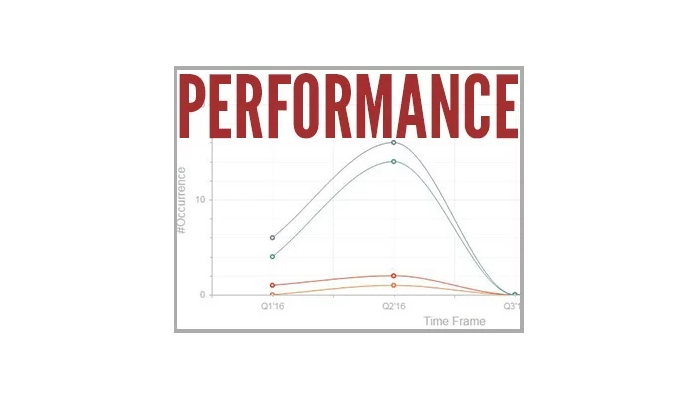 This saying implies that a picture, or chart in our case, can convey complex information more quickly and effectively than attempting to describe the chart's meaning in words. 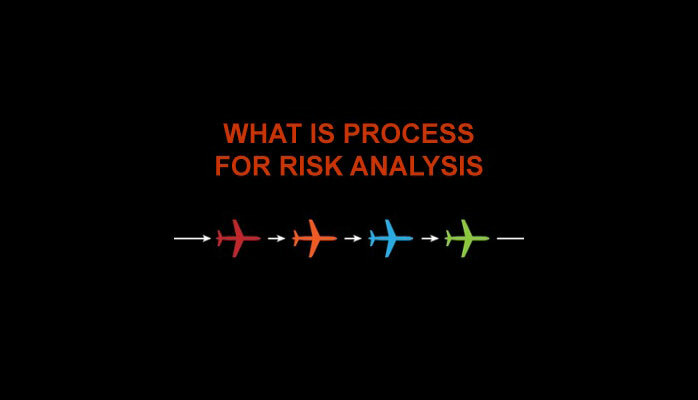 How are hazards affecting operations in terms of operational areas and severity? When are particular hazards most common? 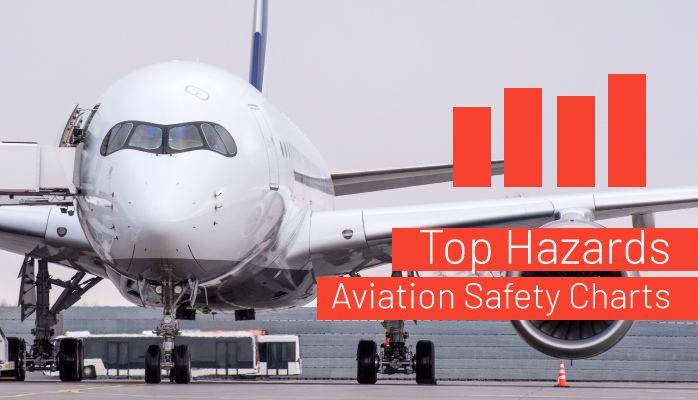 The objective of an aviation quality management system (QMS) is to continually improve the level of customer satisfaction by meeting their needs. The objective of a safety management system (SMS) is to also continually improve, but instead of focusing on customer satisfaction, an SMS program focuses on stakeholders' safety, both real and perceived. 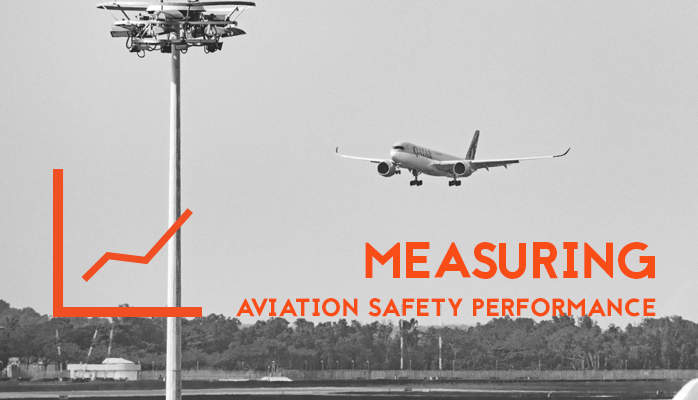 How can aviation safety professionals measure safety and customer satisfaction? Is that really a concern for the safety team? I doubt it. At this point, many aviation safety managers' collars start to feel a little tight around the neck. The first thing is: relax.